We are one of the leading manufacturer and supplier of kids embroidered garments, We are supplier wide range of quality products with efficient pricing. In house designing and know how with a dedicated and trained designers/personnel. Capacity of producing 1500 pieces of Kids Garments a day with our own established Brand “Lucifer Wing Jr, 800 piece a day. 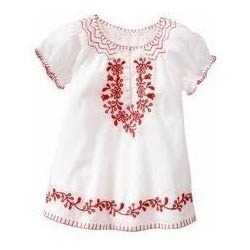 We offer our customers a wide range of Embroidered Kids Garments. The gorgeous outfit is designed in a plethora of patterns, color combinations and stylish prints. Apt for fashion conscious kids, our ethnic kid’s wear are embellished with attractive embroidery and mirror works. 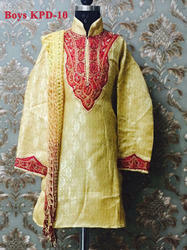 These Embroidered Kids Garments are available at industrial leading price. Little Hub Brand New Born Kids Gift Set ! 6 Pcs Gift Set : T-Shirt, Pant, Cap, Mittens, Washcloth & Booty ! Different colours are available.